Master locksmith based in west yorkshire, offering fast response times, safe opening specalists. upvc lockouts, locksmiths based in keighley, locksmiths in Bradford, Locksmiths in Leeds. Get your Anti snap locks fitted today. From simple yale door openings to today's high quality safes, you have found your local master locksmith. We travel for the same one set fee, everything that we need will be loaded in ours vans. Our vans are equipped with inverters allowing us to work in the most remout area’s. When you phone, its straight through to a master locksmith, who will ask questions about your needs, giving a quote before we set off to you. Read our reviews there important to us & hopfully you. We also offer a quick response, for those people in need of our quick service, or you can arrange a time for later in the day/ week. Most of the work we take is urgent so we know, how important a quick response is. Wood, upvc, compersite, metal doors, window locks, patio locks, Home safes delivered installed & opened. Upon fitting your lock we can cut extra keys in the van, you can also pay via pin & chip. We carry British standard locks as standard, but also offer alternative locks for all budgets. Ultion & MulTlock are our approved anti snap locks, these can be made to a master suit with excellent flexibility. 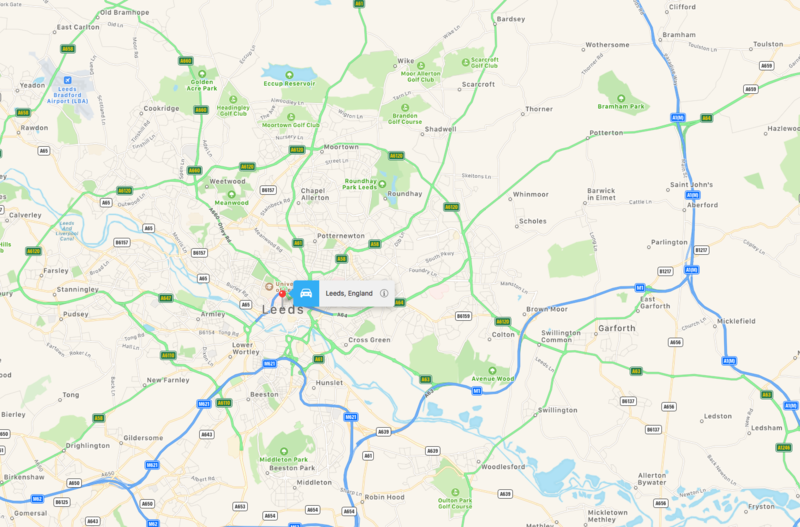 We travel all over Yorkshire and beyond, click here o see the area’s that we cover for the same standard fee. If you are out of our standard area will be inform you before taking the job, giving you peace of mind. 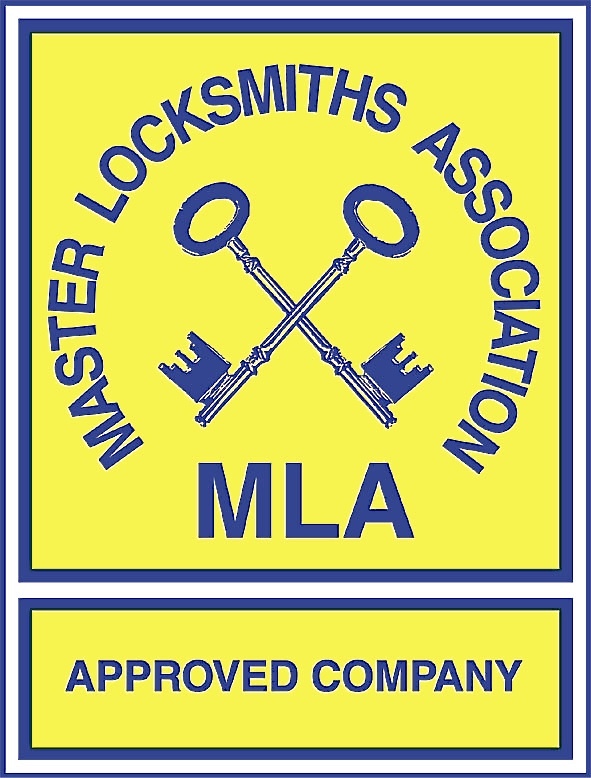 We are vetted and inspected by the Master Locksmith Association, and carry Identifaction cards. Not all locksmiths are vetted or even DBS checked. So don’t take the risk, phone All Safe & Secure Ltd.